Deliver a cheerful greeting and spark lively conversations. 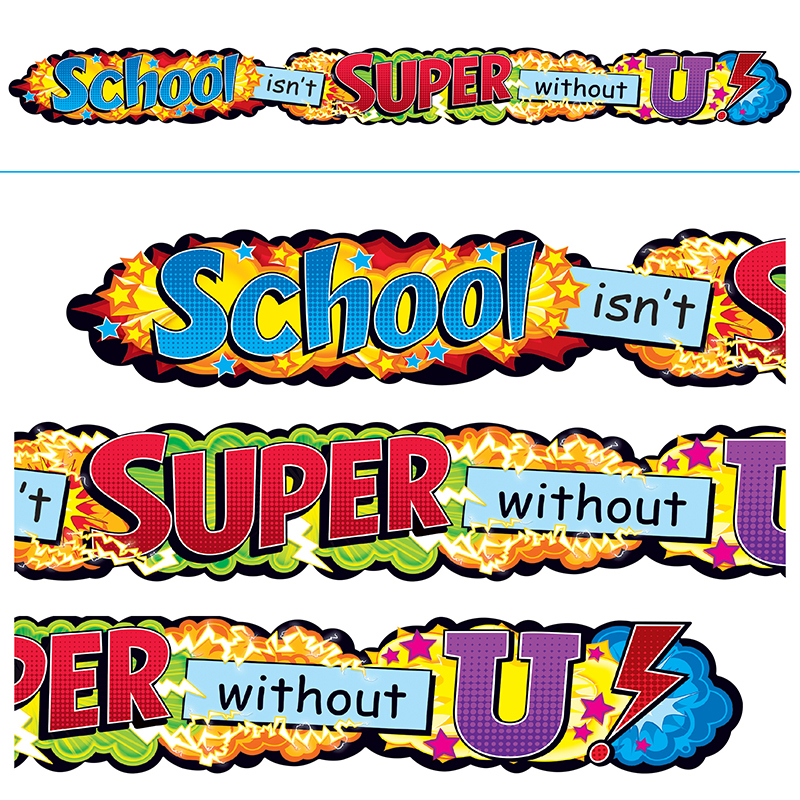 Vibrant, eye-catching design and message inspire, engage and delight all ages! Perfect size for halls, walls, lunchrooms, anywhere in schools, daycare centers, churches, and more. Durable & reusable. 10' long.